Friday, November 19 is a P.A. Day for the Simcoe Muskoka Catholic District School Board and we will be offering a camp for any of those parents whose children might be off that day. Monday, November 22 is a P.A. Day for the Simcoe County District School Board, so we will have another camp running that day. Like the last one, these camps will run from 9 to 5. The cost is $20 for the day. 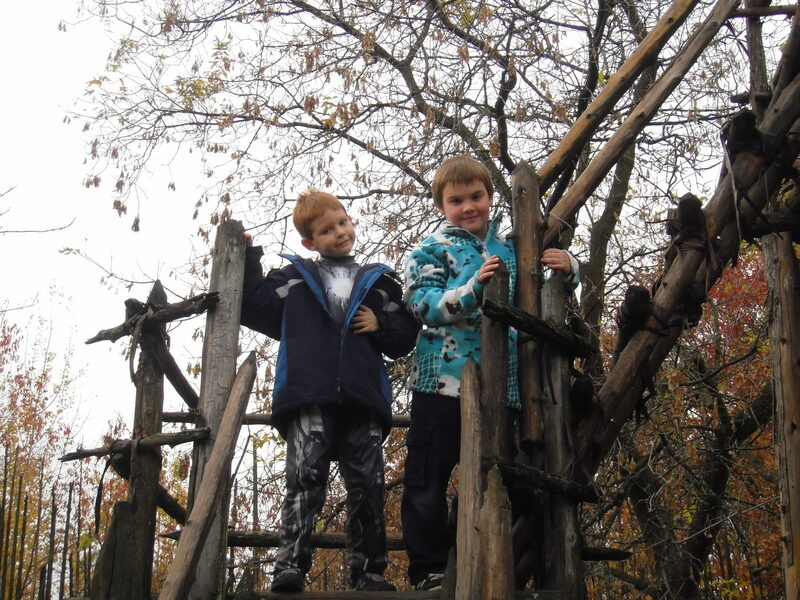 We play games, do crafts and, weather permitting, enjoy some outdoor play time. Spaces for these camps is limited so pre-registration is required. For more information or to register a camper contact Gillian at Huronia Museum 526-2844.